A few days ago, the time came to bring the journals down. Out came the pages and floated into the shredder. Suddenly, my sense of relief turned to horror as my spiritual teacher's profound wisdom about karma hit me. Those beautiful journals that outwardly promise beautiful, flowery words, poetry, whimsical musings, day dreams and more, instead harbor gut-wrenching pain, anger, bitterness, resentment -- very heavy karma. Each complaint, accusation, regurgitated arguments, real and imagined, however justified at the time, is now a glaring example of writing karma! Those journals contain so much pain, that no one should ever read them. Thus their rendevous with the shredder. But the real lesson was realizing that writing lasts forever. You can shred or burn the pages, but the messages are carried by the heart and soul. They are also recorded in the Akashic Records and would have been carried into countless future lifetimes except for the profound teachings of Dr and Master Sha to transform our mistakes through Tao Calligraphy. In essence, Tao Calligraphy makes it possible for us to change the past by transforming hurt and pain from our written words to love and light from the Source for everyone! Tao Calligraphy was created by Master Sha. It uses a unique calligraphy art form practiced in the Forbidden City by the Imperial family during the Qing Dynasty. The Yi Bi Zi calligraphy art form writes a word or many words in one continuous stroke. Anything written in Yi Bi Zi sends a message of oneness to the reader or viewer. In ancient teachings, disharmony or a lack of oneness is one of the key causes of illness. Writing that sends a message of oneness is more than art. It's healing art. Tao Calligraphy is healing art! In addition to doing very sincere Forgiveness Practice every day, several times a day, I'm writing with the special Tao Calligraphy Writing with Da Ai Jin Dan (Greatest Love Golden Light Ball) and tracing Tao Calligraphy. Tao Calligraphy is infused with Source frequency and vibration, and carries Source love, forgiveness, compassion and light. I write and trace Tao Calligraphy for everyone maligned by my writings, past, present and future. I ask the Tao Calligraphy to offer them a blessings of Da Ai, or Greatest Love, one of the Greatest Qualities of the Source. It is my sincere wish that everyone heal, myself included. You can invoke the Source power within the Tao Calligraphy to heal and transform the pain your words may have cause others through any form of writing, e.g, emails, text messages, social media posts, photos, blogs, songs, books, articles, legal documents, and more. 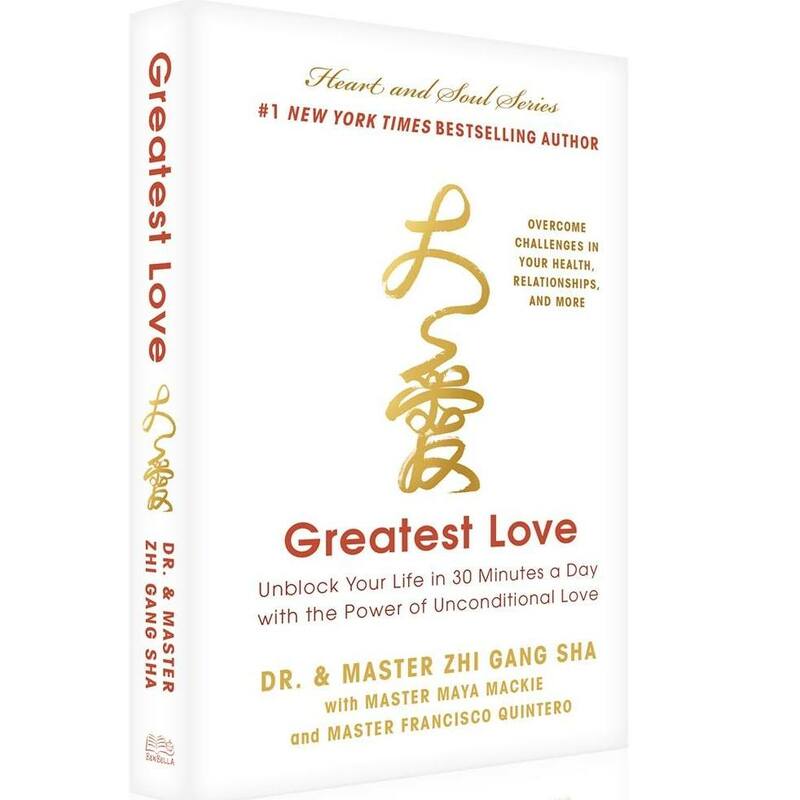 Get a copy of Da Ai, Greatest Love, Unblock your Life in 30 Minutes a Day with the Power of Unconditional Love, by Dr and Master Zhi Gang Sha. 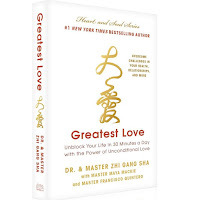 The book features a beautiful Tao Calligraphy Greatest Love on the cover and inside. Trace it for yourself and others to transform the negative messages with positive messages of Source love, forgiveness, compassion and light. The book also teaches you the significance of Tao Calligraphy, the power and significance of tracing, and guides you on how to invoke the Tao Calligraphy and do Forgiveness Practice. Try it and share your experiences! My greatest love and gratitude to Master Sha for sharing such simple, yet extremely powerful practices to transform our mistakes to love and light. 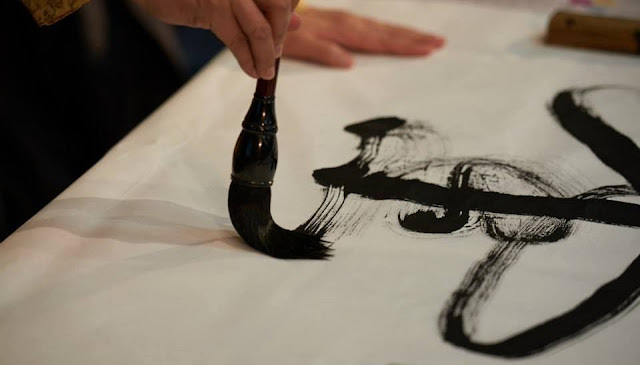 You have a very special opportunity to learn to write Tao Calligraphy at the Tao Calligraphy with Master Sha: A Source Healing Retreat, July 24-27, in Toronto or via webcast. Details are on Master Sha's website, DrSha.com. I hope to see you in Toronto! Dear Master Ximena, i had a similar but not so deep realisation a few years ago, as i realised that before Master Sha i used to fill beautiful journals also with all my angst, pain and suffering. I burnt them ... but i realise now i need to do forgiveness practice re all the ways we create writing karma. Thank you for this beautiful teaching. And the teaching about Tao Calligraphy. Im working on opening m y heart more and more to Tao Calligraphy. 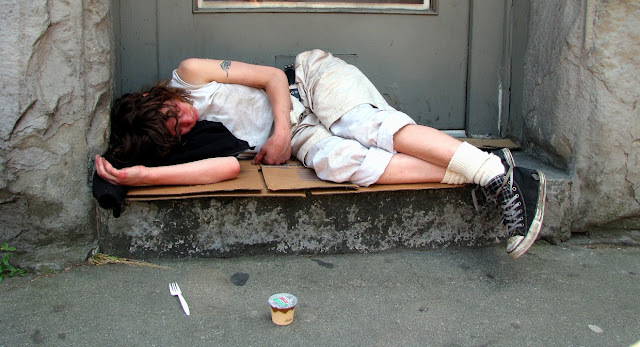 Thank you Julia for reading this post and for sharing your own experiences. This is part of the healing for humanity. Let's all acknowledge our mistakes, share the wisdom and love gained from the insights, the blessings, and the love of Master Sha, Divine, Tao and Source. Let me know what happens as you do the Forgiveness Practices. It has unearthed tremendous anger inside me that I'm of course transforming with more Tao Calligraphy writing and tracing. Thank you, En En for your lovely comment and your love!